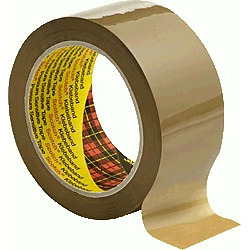 Packaging Tapes There are 21 products. 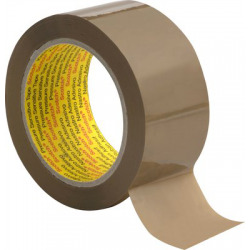 3739 tape is a quality tape for closing cartons with a polypropylene biaxially oriented high resistance film and a synthetic rubber resin adhesive hot melt. Thickness 35μ. 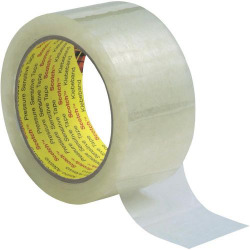 The 3707 tape is a quality packaging tape with adhesive film polypropylene bi-oriented and a solvent-based adhesive (natural rubber).